The submarine was the invisible but formidable weapon of the Royal Navy during World War II. This book examines the three major classes - 'S', 'T' and 'U' - detailing their design, development and modification. 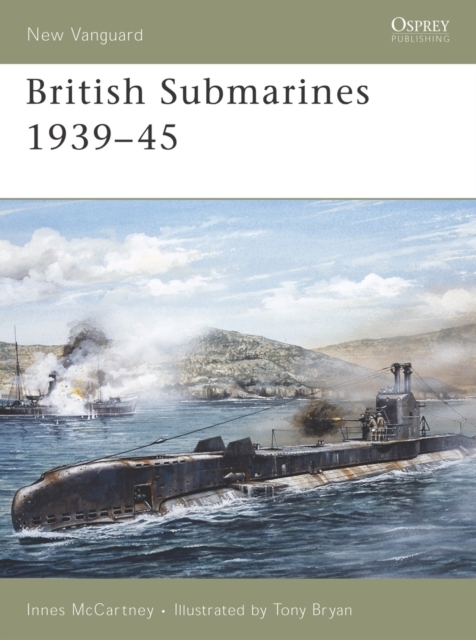 The major submarine engagements of the war are recounted, giving an account of the British submarine.